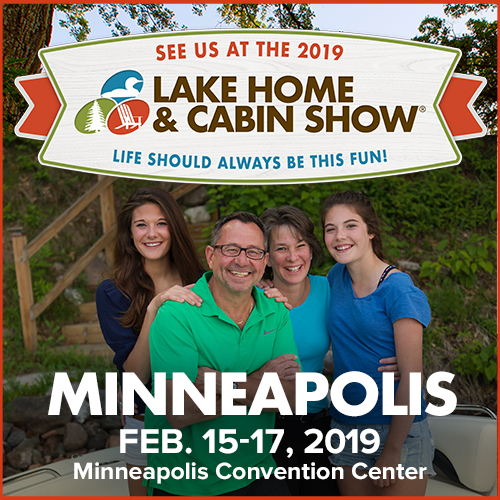 Stop by the Lake Home & Cabin Show to see us February 15-17. Friday 2-8pm, Saturday 10am-6pm and Sunday 10am-4pm. We are booth #301 at the Minneapolis Convention Center.